4 hour fully guided craft brewery tour visiting the best breweries in Fort Collins with private talks and beer tastings offered by breweries along the way. Get a behind the scenes look with tours of the brewing facilities arranged by Magic Bus Tours. At least 2 facility tours included. Learn about beer styles, brew history, tasting techniques, and lots of useless beer trivia as our guides keep you happy, comfortable, and entertained. 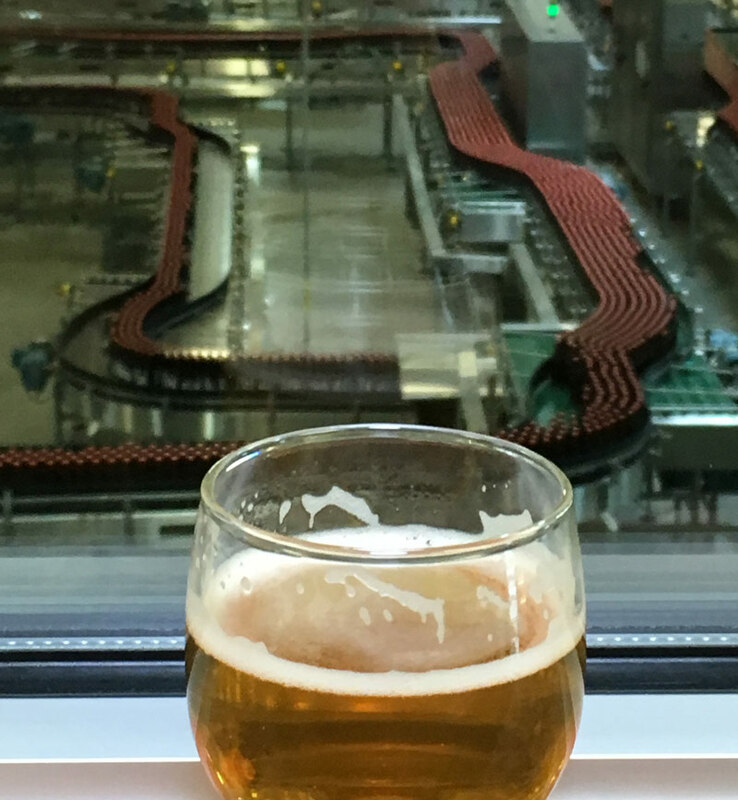 This 4-hour excursion is the Cadillac of brewery tours in Fort Collins. We provide safe transportation cruising in our painted limo bus touring breweries beyond a comfortable walking distance. Starts 1pm at Equinox Brewing, 133 Remington Street, Old Town Fort Collins on Wednesdays, Fridays, Saturdays, and Sundays. Availability may decrease from November through March. Check the tour calendar for current schedule. New Belgium, Odell, Equinox, Horse and Dragon, Funkwerks, Red Truck Brewing, Snowbank Brewing, Prost, Rally King, Intersect Brewing, Coopersmith’s, McClellan’s, Maxline, and more! While Magic Bus Tours doesn’t sell beer, the breweries sure do! At checkout you can add a two flight taster package to your tour for only $13 per person. This money goes directly to the breweries and gets you multiple beer samples provided by two of the breweries we will visit on your tour. Many of the breweries we visit offer big discounts on flights exclusively for guests of Magic Bus Tours! If you choose not to get the taster package you can just buy beer as you go! Offered at 1pm on Wednesday, Friday, Saturday, & Sunday for fun things to do in Fort Collins. Private Brew tours are available. Discounts are offered for groups of 10 or more. Please call 970-420-0662 or email murphy@TheMagicBusTours.com to inquire about private tours. The Fort Collins Craft Brews Cruise Brewery Tour requires at least four passengers in total. We welcome individual reservations, but we may need to move the tour time or cancel the reservation without at least three other registered guests. If we do not meet the minimum group size, you will be notified 24 hours in advance for refund or rescheduling. We are happy to reschedule your tour if given 48 hours’ notice. For additional rescheduling or cancellation information check our cancellation policy. Equinox Brewing, 133 Remington Street, Old Town Fort Collins.